TierFive Imaging is the leading Phoenix, AZ provider of lifecycle records and information management solutions. We continue to demonstrate technological leadership by bringing proprietary innovation and new levels of cost efficiency to document scanning, large format scanning, microfilm conversion, data protection, and digital/electronic document management. 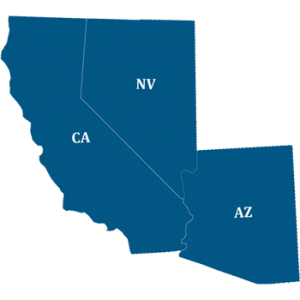 TierFive’s full-service capabilities are available in major markets throughout Arizona, including Phoenix. 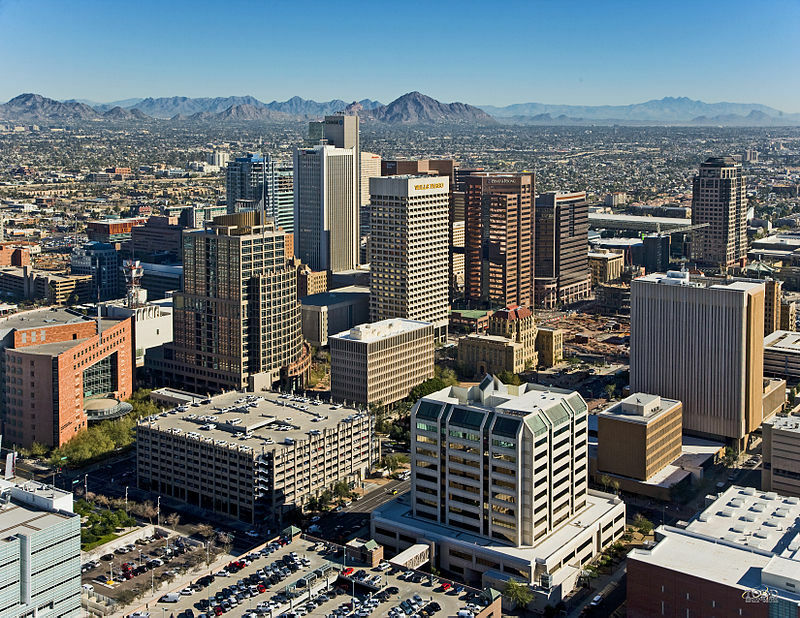 Offering Document Scanning services to Phoenix, AZ and surrounding areas. Benefits of digital imagining with Phoenix, AZ area companies include processing, accessing and safeguarding important documents and critical information. Imaging and converting back file documents to a database saves time, money and space by replacing endless paper files with an accessible and user-friendly system. After completion, your files can either be returned to you or shredded at your request.